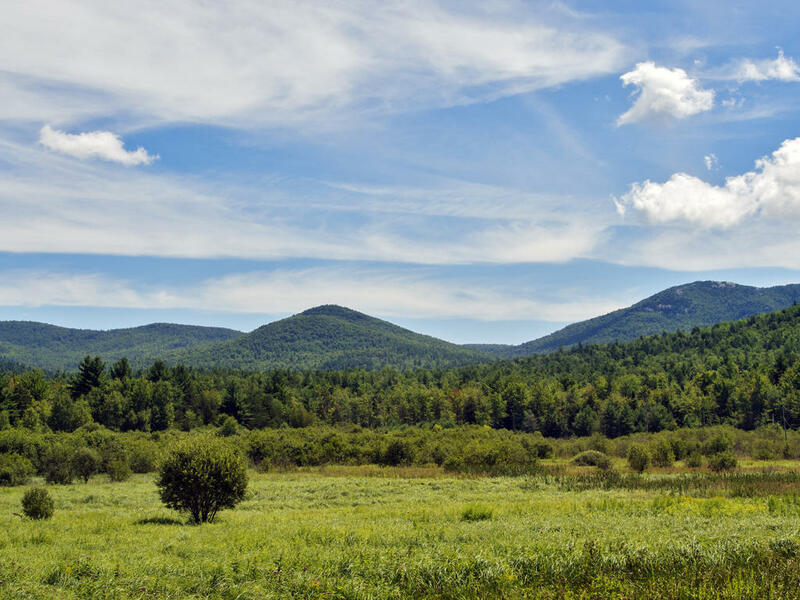 A question will appear on the statewide ballot this fall asking New York voters to approve a land swap in the Adirondacks. NYCO Minerals hopes to trade 1,500 acres for 200 acres of forest preserve land. The smaller parcel, known as Lot 8, is next to the company’s wollastonite mine and would allow the company to continue retrieving the mineral for another decade, according to NYCO Environmental Health Safety and Quality Manager Mark Buckley, who led a tour of a portion of the lands. Supporters note that the company is the second largest employer in Essex County, and retaining its jobs are crucial. The mining company says there is only three to four years of wollastonite ore remaining at the Lewis site. Buckley says the swap will open access to a new vein without having to reclaim the site twice. A number of environmental groups are opposed to the swap, including Protect the Adirondacks. Executive Director Peter Bauer cites four reasons the swap is a raw deal for the forest preserve. The Adirondack Council, meanwhile, supports the land swap. Executive Director Willie Janeway says the proposal met specific criteria that protects the environment and meets community needs. The question will appear as Proposition 5 on New York’s ballot this November. Audio from the NYCO tour is courtesy of Mountain Lake PBS. The New York state Legislature has given final approval for two Adirondack land swaps. But because they affect land within the forest preserve, voters across the state must now approve constitutional amendments.